Правя нова тема, за да е всичко на едно място. 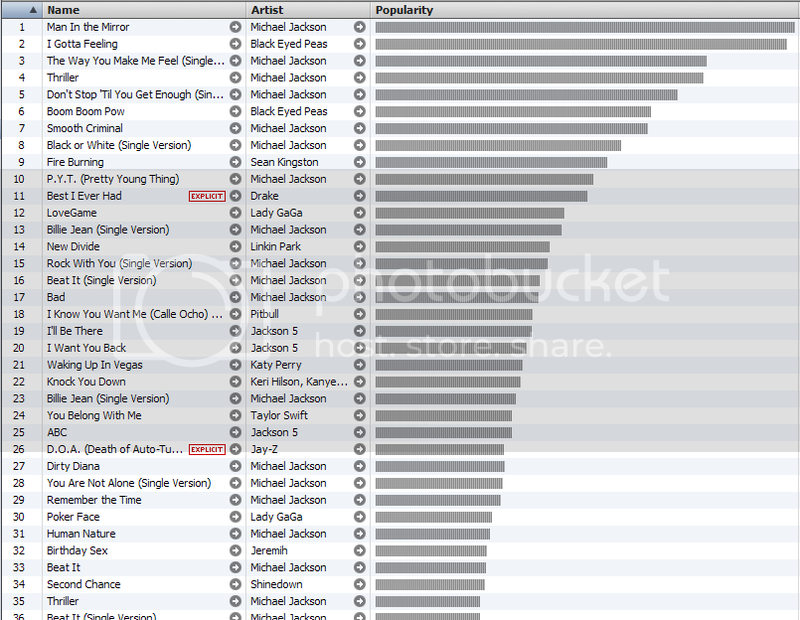 Michael Jackson is on course to score a UK number one tomorrow (June 28), following his death earlier in the week. The singer died on Thursday after a suspected heart attack. According to the Official Chart Company the singer's ’Number Ones’ compilation is expect to rise to the top of the album countdown tomorrow. Several of Jackson’s other album are expected to reappear in the Top 75 too. The singer will also have an impact on the singles chart and while not expected to claim the Number One slot, the likes of ’Man In The Mirror’, ’Billie Jean’ and ’Thriller’ are all expected to feature promiently when the chart is announced tomorrow at 7pm. Stay tuned to NME.COM for the latest news. Господи!!! Това е дори повече отколкото можех да си представя! Класациите са шокиращи. Майктъл го заслужава! People around the world are remembering Michael Jackson by attending vigils and also buying his music. Record stores all over the Roanoke Valley are sold out of Michael Jackson’s CDs. Kim Legans of Roanoke County already has her collection of memorabila including a concert ticket from the Roanoke Civic Center held in 1979. MJ will be the best selling artist of 09 without a doubt. LEGEND. Michael Jackson will become the first artist to fill all Top Ten slots in the UK singles chart at the same time, industry experts predicted yesterday. Twenty-seven years on from the commercial peak that he scaled with Thriller, the singer’s posthumous success could set a new benchmark for pop music. Last night Jackson looked likely to claim the top spot on Sunday’s UK album chart thanks to a surge of emotionally charged purchases online and in the high street. It would be an unusual but far from unprecedented achievement to top the chart so late in the week. Five albums in the past five years have entered the charts at No 1 with a Friday release, most recently 21st Century Breakdown by Green Day last month. 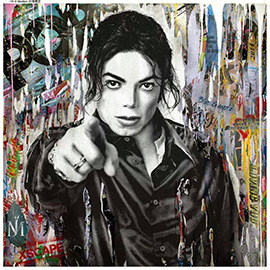 Yesterday eight out of the top ten bestselling albums on iTunes, the leading download site, were Jackson records, with the 2003 compilation album Number Ones heading the chart. On amazon.co.uk the late superstar had the top 14 albums, with a special edition reissue of Off the Wall in first place. Jackson’s singles have not yet had a similar impact but that is expected to change this weekend. The commercial momentum behind Jackson can only build over the next few weeks as blanket media coverage of his life and legacy continues, retailers said. Music shops around the country were urgently restocking Jackson material yesterday. HMV reported that its online store was “completely cleaned out by pre-orders overnight”. A spokesman said: “We are going to see a continuing upsurge this weekend and if this momentum keeps building we could see a situation where his albums and DVDs are in such high demand that we do start to run out. Now that digital downloads are included in the chart, every available song in an artist’s back catalogue is a potential hit single at any time. HMV said that after a long period in the relative commercial doldrums, Jackson could be on the threshold of a unique chart achievement. “The common view was that the first time that an artist claimed the whole of the Top Ten would be when the Beatles released their songs for download. 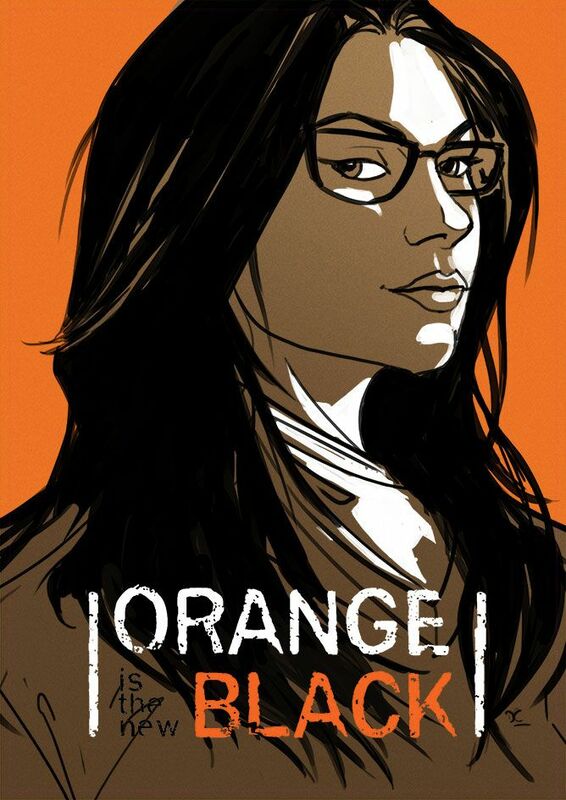 Now suddenly it could be Michael that gets there first,” the spokesman said. “There’s a huge younger generation out there that hasn’t really got most of his output and they are going to be big buyers over the next few weeks as they find out what his music was all about.” Recording stars of Jackson’s magnitude are rare and their deaths are always followed by bumper record sales and a rash of boxed sets, previously unreleased materi al (often unreleased for a good reason) and tribute recordings. It happened to Elvis Presley, John Lennon and Frank Sinatra. Many of Jackson’s most devoted fans have begun a spending drive to preserve a personal connection to their hero for as long as possible. Alice Lamboi, 21, a tearful student who bought the albums Off the Wall, Thriller and Bad at HMV in Oxford Street, London, yesterday, said: “I just can’t believe he’s dead. I’ve loved him for as long as I can remember. I used to own these albums but my brother destroyed them, so when I heard the news today it felt like the right time to get them back as a tribute to him. Това в Англия би било... велико. Рекордите продължават! В колко часа излиза официалната класация? след 7 тяхно време, наше - 9. стискам палци! Ако Майкъл постигне това, за пореден път ще пренапише историята. Горд съм, че светът се прощава с него по този начин! Толкова искам по някакъв начин да усеща всичко, което се случва. Това е невероятно! Знаехме, че ще бъде изпратен с почести, но това е уникално! Просто получи най-сетне отношението, което заслужава! Имам предвид, че за първи път от много години Музиката му е по-важна от всичко останало. Хората бяха забравили с какво всъщност е известен Майкъл. Защо е икона.